John MacDougall presents “The Lost Portfolios” at the Speos Gallery – 7 rue Jules Vallès, 75011 Paris. Exhibition from April 8th to May 9th, 2014. 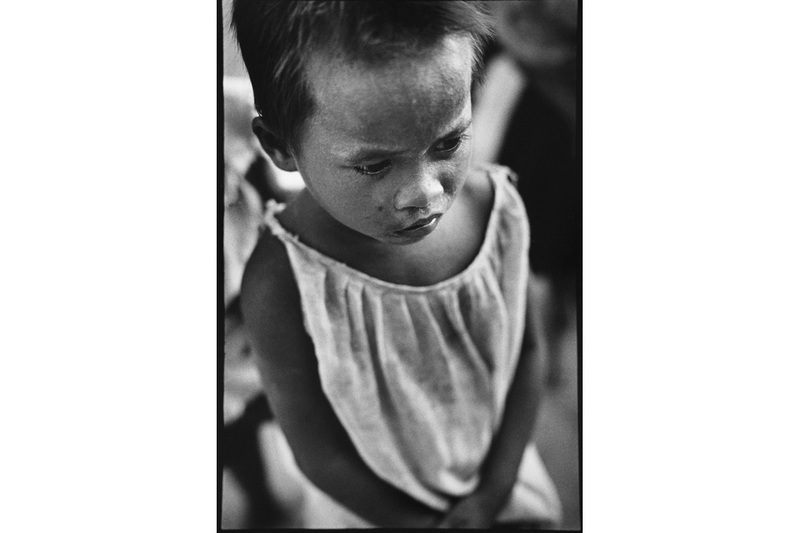 After more than 20 years spent in boxes between Jakarta, New Delhi and Berlin, press photographer John MacDougall’s two portfolios — “The Rangoon Portraits” and “The Cafe Portraits” — are being shown for the first time. 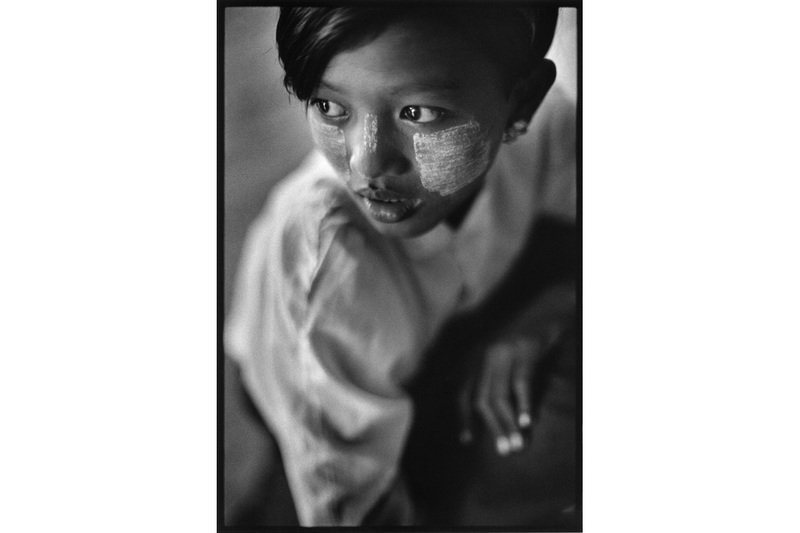 The Rangoon images, shot in 1993 when Burma (Myanmar) was still under tight military rule, feature candid portraits of ordinary residents engaged in their daily routines in the margins of what was one of Asia’s most-fabled but least-visited capitals. 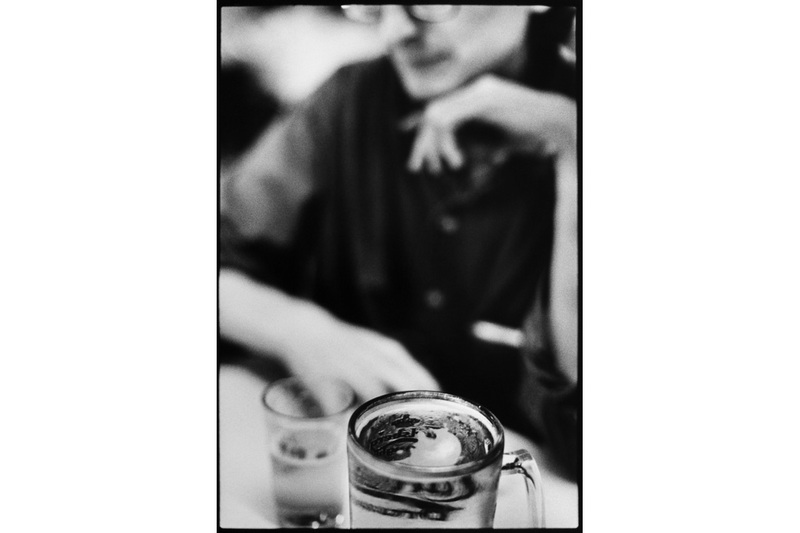 The Cafe Portraits, shot in bars and restaurants across the world over a period of six years (1989-1995), offer fleeting but intimate glimpses of private individuals in public social spaces. The features of friends, acquaintances and strangers dissolve — sometimes into near anonymity — behind the glasses and coffee cups that link them to their diverse locations. 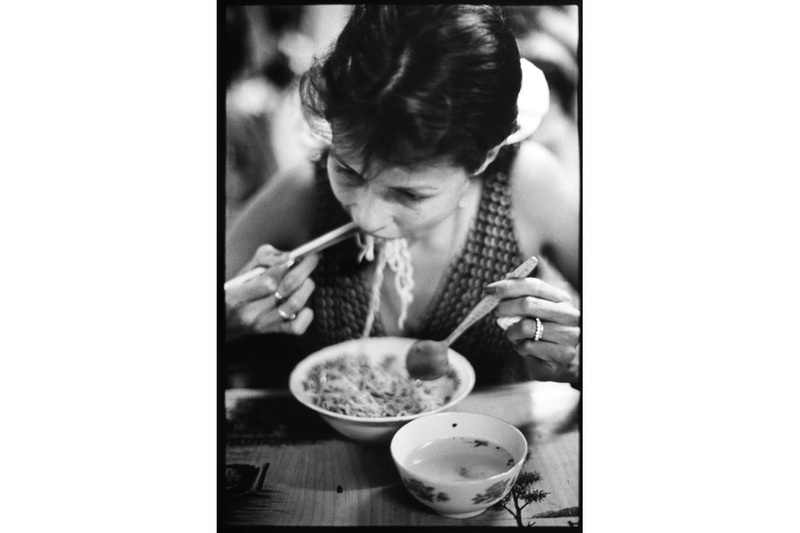 The exhibition features 29 vintage black and white 30X40cm fiber-based prints, numbered and signed by the photographer. John MacDougall (Speos 1990) was born in Paris in 1965. He has worked for Agence France-Presse (AFP) as a photo editor in Paris and Hong Kong, and since 1995 as a photographer in Jakarta, New Delhi and Berlin.